Tireman Auto Service Centers is pleased to announce it is holding a ribbon-cutting ceremony for its newly constructed auto center at 2210 Tiffin Avenue in Findlay. The event is scheduled to be held at 12:00PM on Thursday, October 6th. In attendance will be leaders from the Findlay community and key business vendors of Tireman including representatives from Cooper Tire. Over 75 people are expected to attend the event. Established in 1948, Tireman Auto Service Centers is locally owned and provides complete automotive service for all makes and models, including alignments, brake service, suspension repairs, and other mechanical repairs on all makes and models. Tireman also carries a wide variety of replacement tires, including Cooper, Michelin, Goodyear, BF Goodrich, Uniroyal, Bridgestone and a host of value brands. The Findlay location will be the newest of 16 locations in Ohio and Michigan. 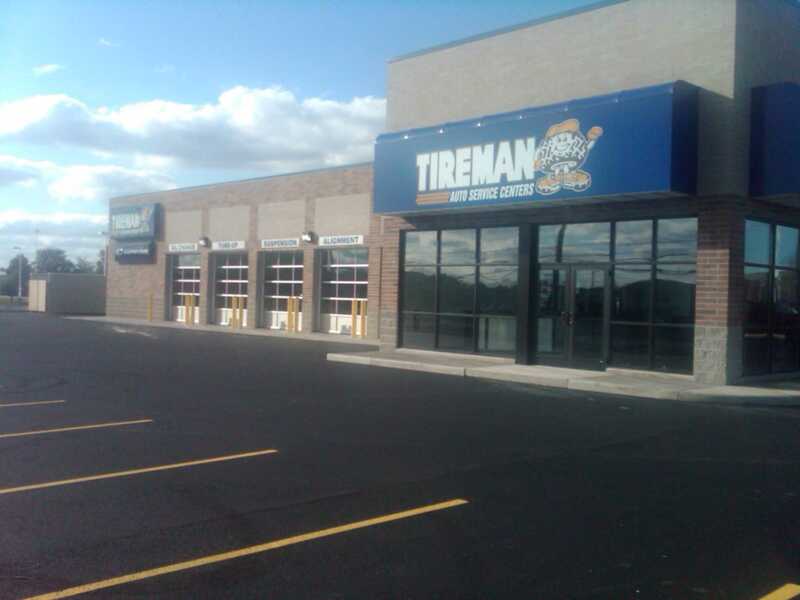 To learn more about Tireman Auto Service Centers, please call Randy Jones, 419-724-8510 at 1549 Campbell Street in Toledo, or visit http://www.thetireman.com.